Every athlete, professional or amateur, has goals they seek to achieve by training with consistency and commitment. It is common to use devices that measure performance metrics, including distance, heart rate and cadence. The innovations in the field of sports performance wearables are continuous and the devices have become more precise and complex. But even with the current devices on the market, there has not been one with the ability to act as coach and provide in the moment training and support for athletes. 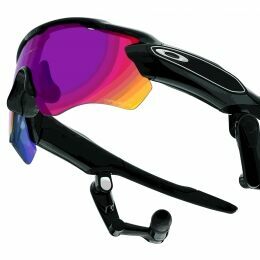 Oakley Radar Pace is smart eyewear that features a real-time voice activated coaching system. 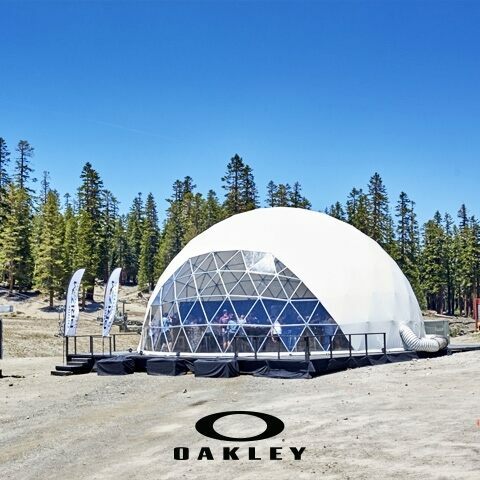 Seeking to redefine the way athletes train, Radar Pace is the result of years of research and development between Luxottica’s Oakley brand and Intel. 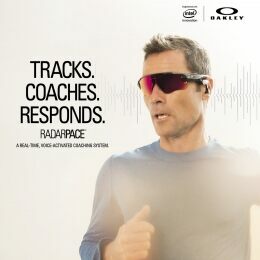 Combining Oakley’s performance-centric design aesthetic with Intel’s experience-driven technology, Radar Pace delivers a truly innovative and personalized training mechanism for athletes of all skill levels. 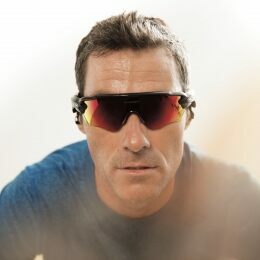 Oakley and Intel teamed up to create a product that would allow athletes of all types to not only train hard but train well by equipping them with rich information and real-time feedback. Similar to a human coach, Radar Pace creates dynamic and personalized training programs and supports athletes, particularly runners and cyclists, during every step of their training journey. With smart technology and the Radar Pace app, the device collects and analyzes performance metrics including power output, heart rate, speed, cadence, time, pace and distance. 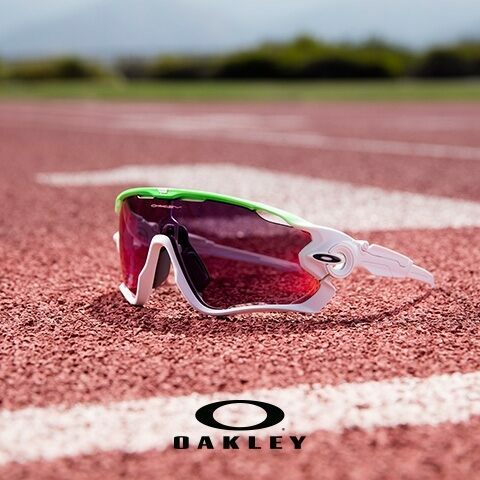 By providing personal instruction and motivation based on performance, the eyewear holds athletes accountable to a structured and dynamic training program, transforming how athletes track and understand performance. Radar Pace’s natural voice interaction, powered by Intel® Real Speech, allows athletes to communicate with the system in a live, natural way during workouts. The device is intuitive and hands-free; a touch pad located on the left temple allows the user to control functions with simple taps and swipes. 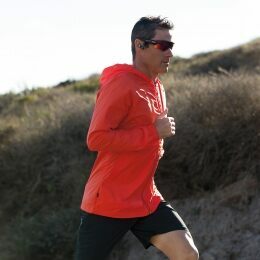 The Bluetooth audio headset allows athletes to place and receive calls and texts and listen to music. 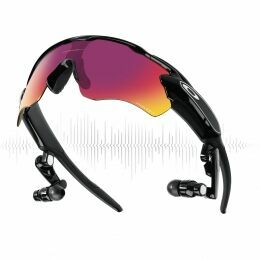 Radar Pace is a powerful and innovative product that combines Intel technology with Oakley’s sleek, lightweight design favored by athletes around the world. 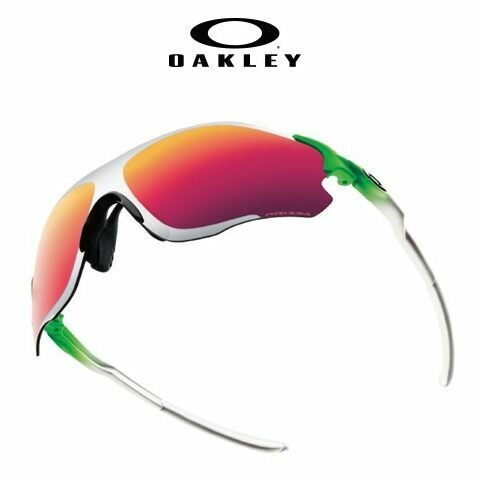 The eyewear also features Oakley Prizm, a revolutionary lens technology that dramatically enhances detail to improve performance by providing ultra-precise color tuning, designed for specific environments.